When stepping into the world of web hosting, you will be inundated with abbreviations, acronyms, and recursive acronyms. 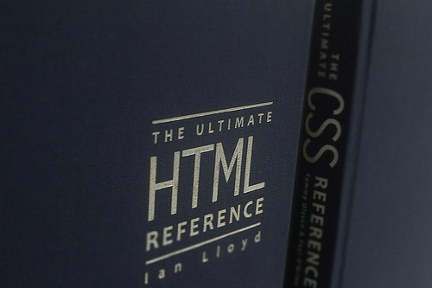 Three that you should definitely know are: HTML, XHTML, and CSS. HTML is as old as the Web itself. It stands for Hyper Text Markup Language. It is the primary language of the Web. All websites use at least some of it, and a web browser’s primary function is to read it. Web servers, such as Apache HTTP Server, are designed to primarily to publish HTML-based websites. XHTML is the extended form of HTML that was officially recommended in 2000 to clean up some of the issues with HTML 4, while also preparing for HTML 5. It has gradually become the standard for websites, and web purists insist on it. In XHTML, the structure of the site is handled in the markup, while the style is handled by CSS. CSS stands for Cascading Style Sheets, and is a language in itself that handles all of the style (colors, sizes, text weight, borders) of the elements on a web page. All modern web browsers support CSS, and it is very useful for sites with multiple pages, as you can quickly and easily apply new styles to multiple pages without having to edit each page individually. All three languages have standards established and maintained by the World Wide Web Consortium (W3C). Previous What is Load Balancing? Next Disney wins domain dispute, but was it worth the effort?